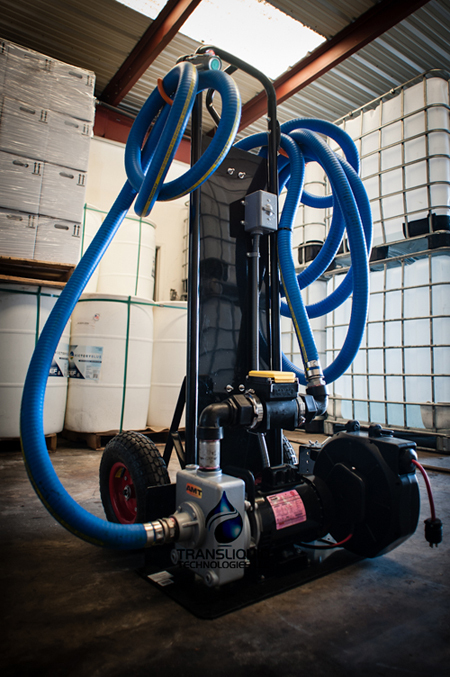 The “Dolly” was created in order to facilitate bulk dispensing for Diesel Exhaust Fluid. This Diesel Exhaust Fluid Transfer system is designed for those who need to dispense product at a high GPM rate from tote to toe, Bulk to Tote and Bulk dispensing. What GPM can I expect? How will a dispensing transfer system help me? Like I mentioned before the system is designed for those companies that need to dispense product at a high GPM. The stainless steel Gorman – Rupp pump will make administration a much faster process, which can be key for serving as many clients as possible. When looking at all the options, keep in mind how one of these could help your current situation. It might be your best bet. The best part of the system is it can be modified and upgraded. The upgrades can increase flow up to 40 GPM’s! The On site dispensing transfer system is a great piece of equipment created for DEF distributors and their specific needs. I will be doing a series of “Back to Basics” blogs to highlight some important pieces of equipment.